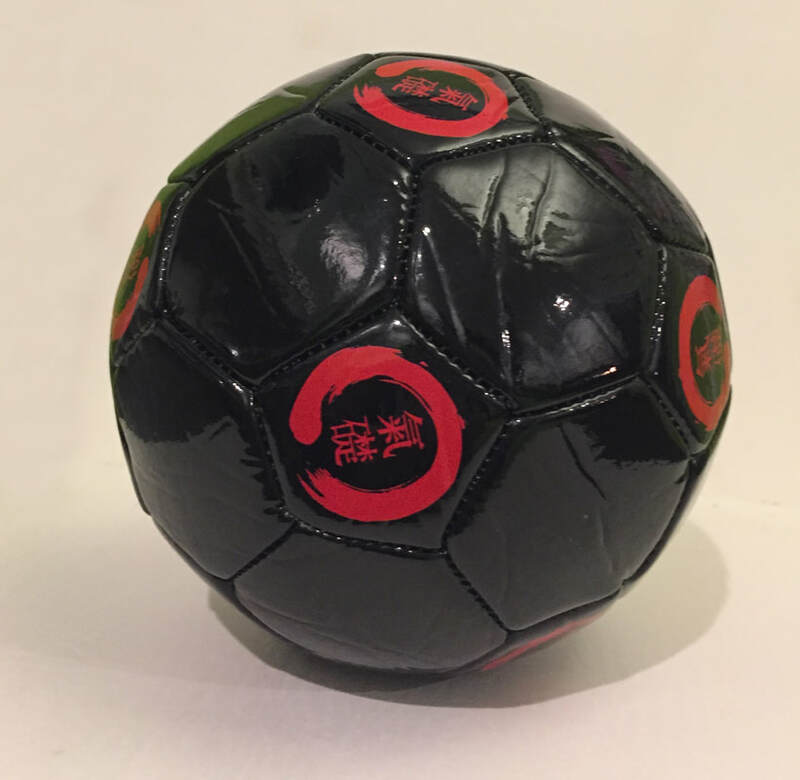 The Kiso Ball is designed for home us for keeping the spine in alignment in between chiropractic visits. The Kiso Ball is the perfect size to accomplish this task. Use on the thoracic and lumbar spine only, no neck use. Instructions for use can be found in the Secrets of Healing Back pain by Dr. Craig Zion Cain.